Today, I was delighted to see that Ben Mudge, director of the long-awaited Lord of the Rings fan film, Hope, has posted on his blog that the release of the film is imminent. 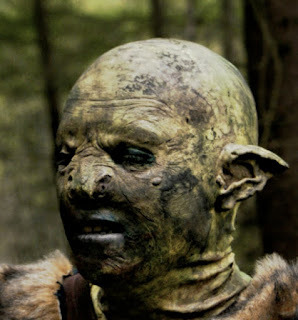 Believe it or not, this is me as an orc! Great make up work! This is really exciting news, as this has been a film I have wanted to see completed for ages. The production values were incredible, as you can see from the picture above. an abridged version of the film was played at Ben's graduation screening, but the full length version almost doubles the running time. To whet your appetite further, here is the trailer for the film.